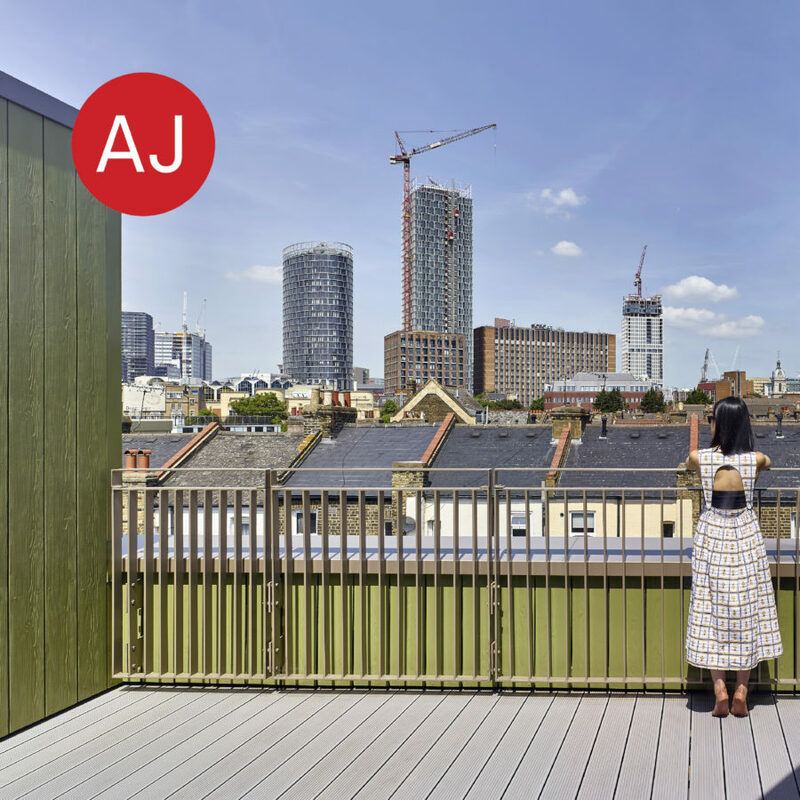 Bell Phillips Architects’ Newham Housing projects at Florence Road and Pitchford Street are part of a new residential development across 17 locations in the London Borough of Newham, of which they are designing six. The scheme illustrates Newham’s commitment to providing high quality and sustainable affordable housing, with the aim to accommodate large families, maximise daylight, connecting the outdoors and create secure homes. Each are driven by adaptability, allowing easy reconfiguration to suit the settings of other sites across the borough. This project was featured in The Architects’ Journal in November 2017.